Amsterdam is the capital of Netherlands and it is one of the most famous cities around the world. Thousands of people choose that destination every year in order to spend there their vacations. The city has a great history and a subversive lifestyle, so it is a great destination for you that you cannot decide what you would like the most. Amsterdam is a city with a big number of hotels and hotel rooms. The only thing you have to do is to decide your budget criteria and set them on the searching form of the online tourist agency e-globaltravel. Then you are going to see a number of the most suitable accommodation choices. Amsterdam is a city that magnetize a great number of tourists, so it is very important for you to book the rooms as soon as you decide the ideal dates. You can proceed to your reservations by using the online booking system that you are going to find on our online page. Now you have the opportunity to fly to and from Amsterdam and all around the world with very low cost airtickets. You can use the advanced booking system on our online platform and book not only the hotel rooms but also the tickets and the activities as well. 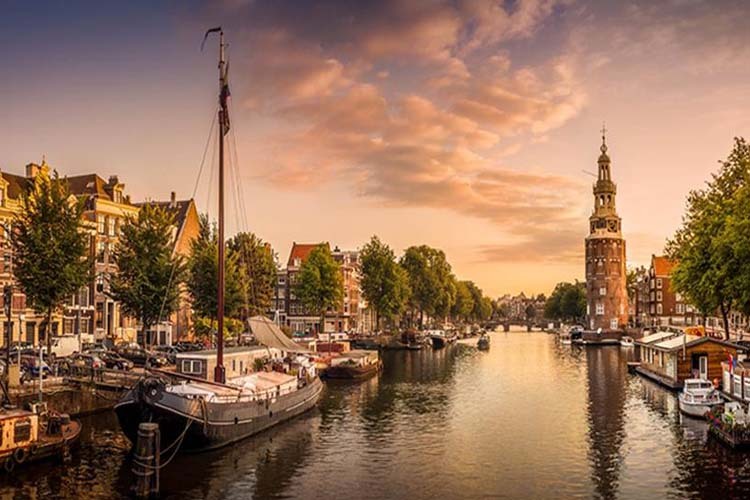 Amsterdam is a big city with numerous things to see and to do. If you don’t want to spend your vacation time standing and waiting in cues for a ticket, then you should book the activities that you like before you make your trip.